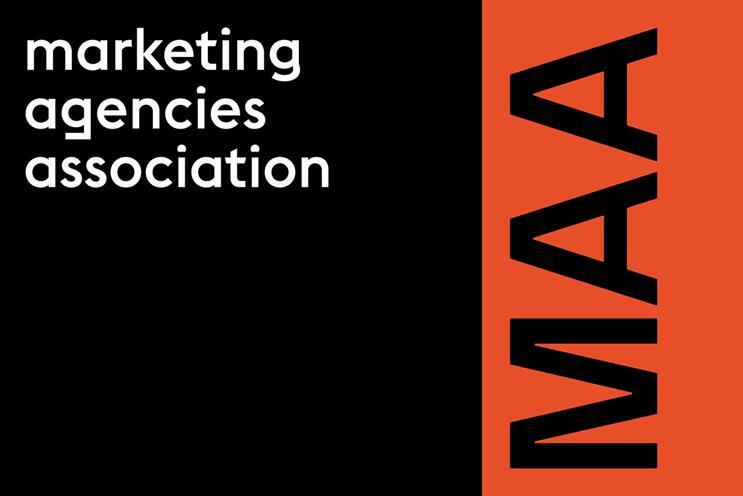 Staff at the Marketing Agencies Association have been told that they have been made redundant, after the trade body was put into receivership earlier this month. It is understood that the MAA had six full-time members of staff, led by managing director Rebecca Crook. They were notified of the decision earlier this week. No one at the administrators would comment but it is understood that no buyer has been forthcoming for the business as a whole and that the assets of the organisation are being sold off in order to try and pay its creditors – including the staff. The MAA was founded as the Sales Promotion Consultants Association in 1999 and was rebranded as the Marketing Communications Consultants Association in 2001 before taking its current moniker in 2010. Prior to Crook’s arrival last October the MAA was led by Scott Knox for 15 years. Knox relocated to Canada to become president and chief executive of the Institute of Communication Agencies.